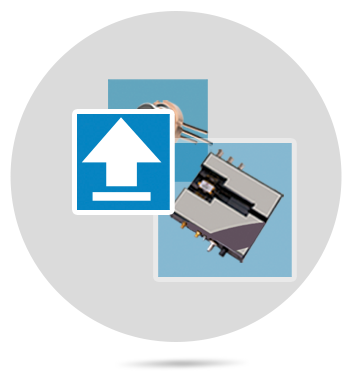 LaserDiodeControl.com, part of the Laser Lab Source Group, is a niche marketplace for innovative laser diode control products. Our customers save money and get direct, fast tech-support by using our platform to purchase products from 100's of leading suppliers Worldwide. Why do customers choose LaserDiodeControl.com? No "middle-man" sales person. You get direct access to the correct product engineer. Manufacturer’s set & sell at their own direct pricing through our platform. NO Mark-Up's. We make it simple to purchase directly from verified, trusted, leading suppliers Worldwide. What is the Laser Lab Source marketplace platform and how does it work? We are a niche marketplace platform that gives suppliers the ability to sell directly, collect payment and drop-ship to 12,000+ shoppers per month all around the World. In addition to our high traffic marketplace websites, we provide a suite of software enabled services that make it simple to post products, have more effective direct technical discussions with your customers, quote, collect payment and drop-ship directly Worldwide. 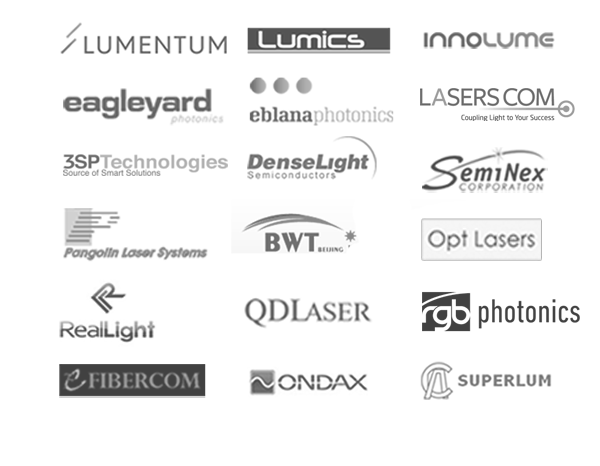 Why are 100’s of industry leading suppliers partnering with Laser Lab Source? 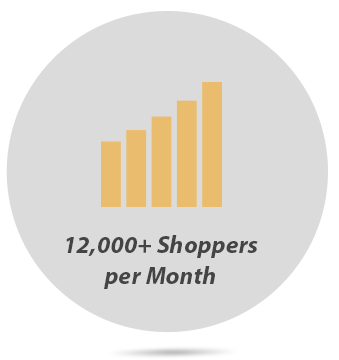 You get more traffic & more orders by accessing our 12,000+ shoppers / month. We help you boost your orders from hard to find R&D buyers Worldwide through search engine traffic. Our Analytics data is freely available on request. 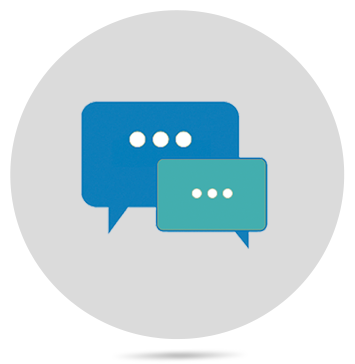 You get direct, fast, effective tech-discussions with your customers using advanced platform messaging. Messages and quote requests auto-route directly to your pre-assigned email. Remove friction in the sales process and interact with engineering customers the way they prefer: Efficiently, directly, digitally! It’s free to post unlimited products. And it's fast and easy to set-up. Upload your products to your free pre-built e-Shop. Configure and start selling. You can open a pre-built e-Shop in minutes using our supplier portal. It's a virtual store front located exactly where your customers are searching and the perfect compliment to your existing site. 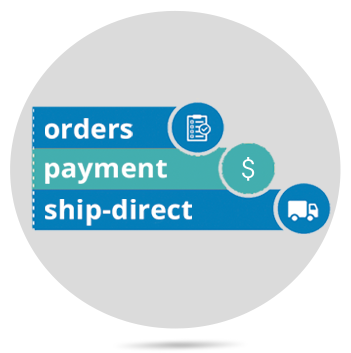 You get orders, get payment and drop-ship directly to new customers Worldwide. Our model is based on shared succcess. We only make money when our suppliers get orders on our sites. Ask us for our “How it Works” brochure for more details and to get started. How does the free crowd & supplier sourced Open-Index product database work? No, we are not a distributor. 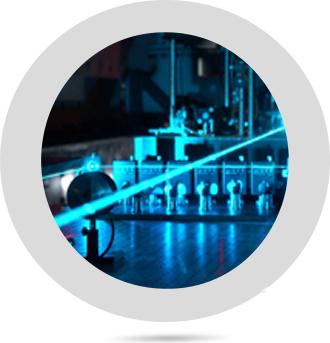 We are part of the Laser Lab Source group, which is a niche marketplace platform for laser lab products. Our supplier partners control their own pricing, quotes and communication. We provide them with a platform that gives them access to sell directly to 12,000+ laser lab product shoppers per month all around the World. 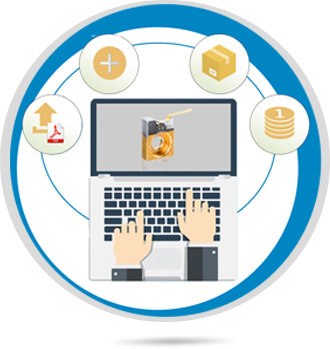 And we provide our suppliers with a suite of software enabled services that make it simple to post products, have more effective direct technical discussions, quote, collect payment and drop-ship directly Worldwide. How do I sell products on the marketplace? What is the transaction charge on sales that happen through the marketplace? Please email us » and we will send you details. How do I join as a supplier partner? How do I post products to the marketplace? You have full control of your products and your e-Shop through an Admin Tool with log-in. You will get your account details by email after we verify your information. Upload data sheets, product info, photos etc. using our simple Admin Tool. When you are finished editing and have previewed your products, go live! Can I see an example of an e-Shop? Yes, we welcome distributors and re-sellers. You are welcome to join with your portfolio of products to help grow your sales through a new and complimentary channel. We welcome postings for any laser laboratory related products.